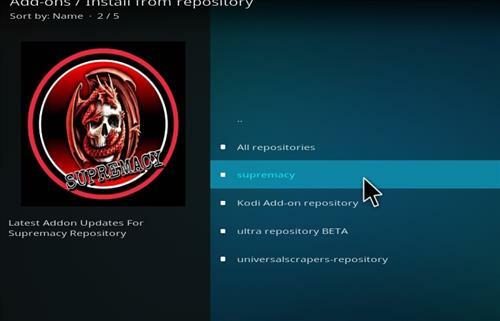 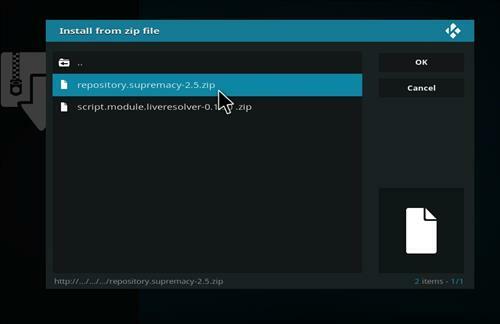 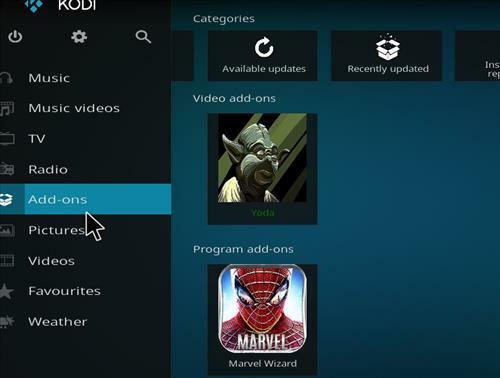 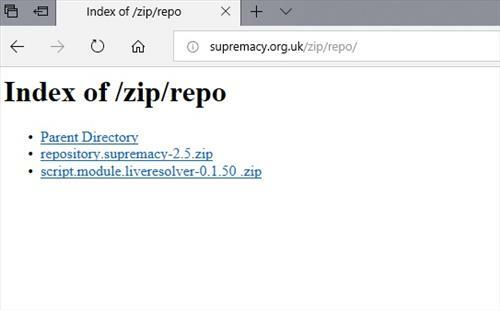 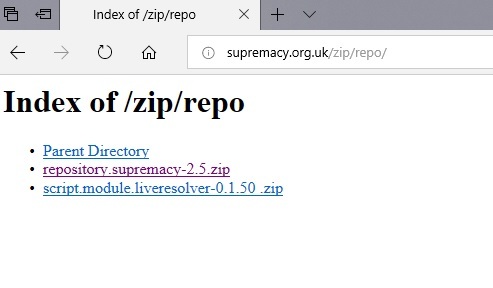 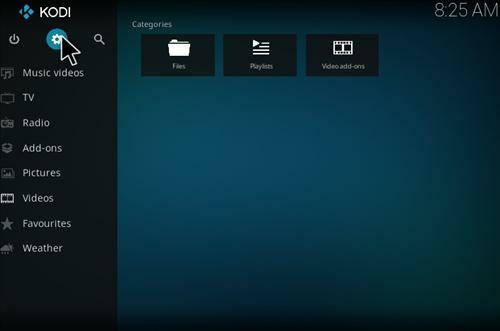 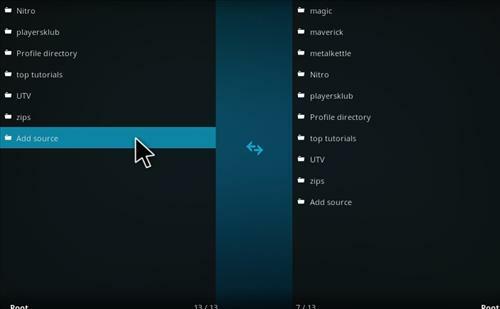 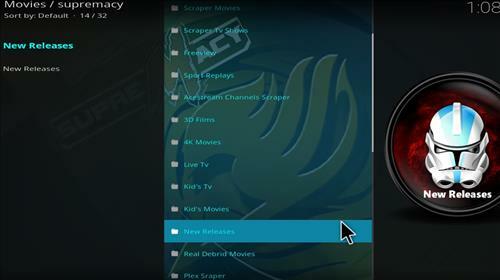 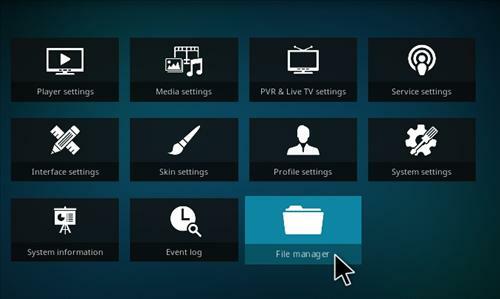 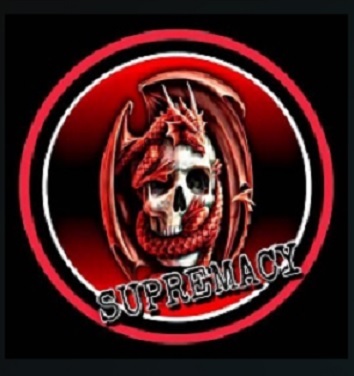 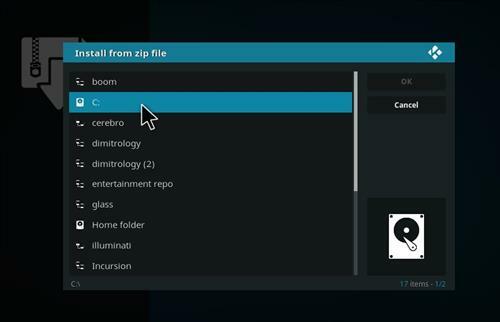 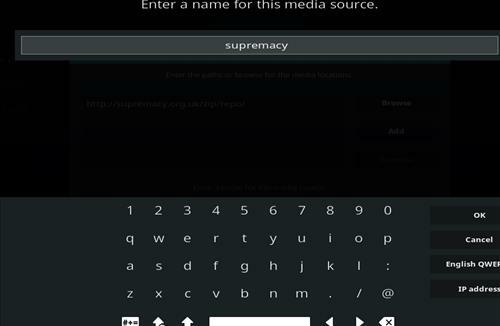 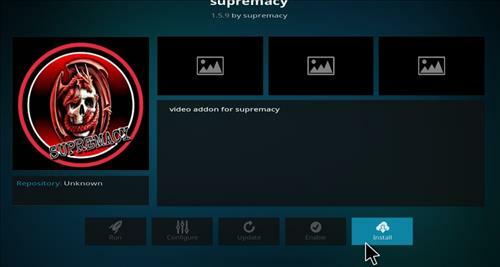 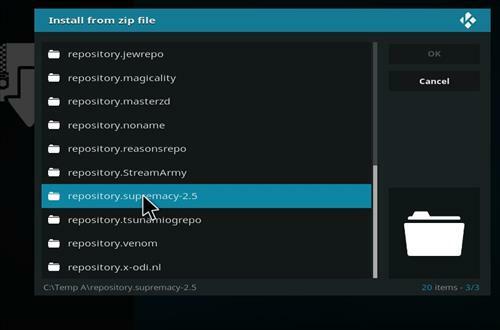 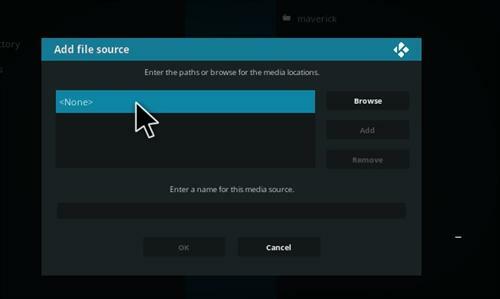 Supremacy is a great Kodi add-on that has a lot of content and contains Sky Movies, Supremacy Movie Search, 3d Films, 4K Movies, Live TV, Supremacy Add-on free IPTV, Kids TV, New Releases, TV Shows, Movies, Sport, Live Sport, Real Debrid Movies, Plex Scraper, Documentaries, and many more. 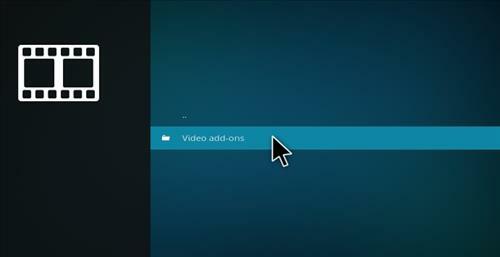 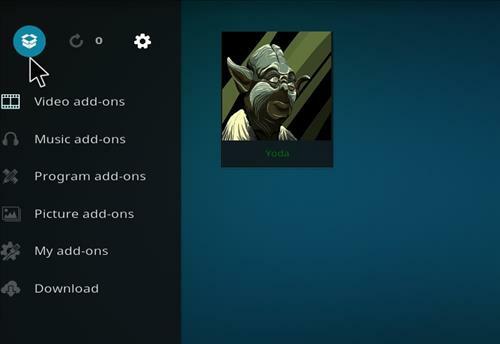 It is also is one click movie add-on. 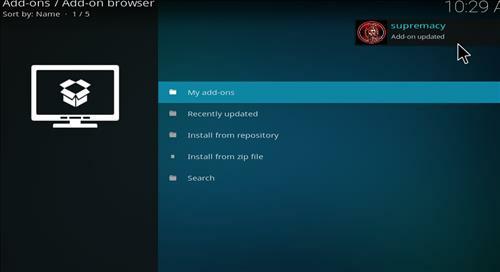 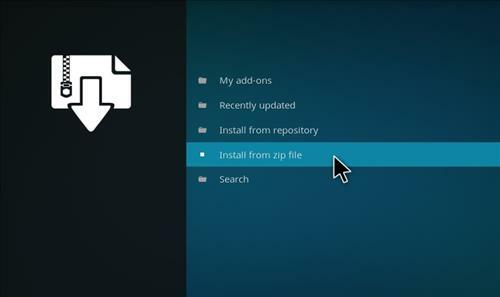 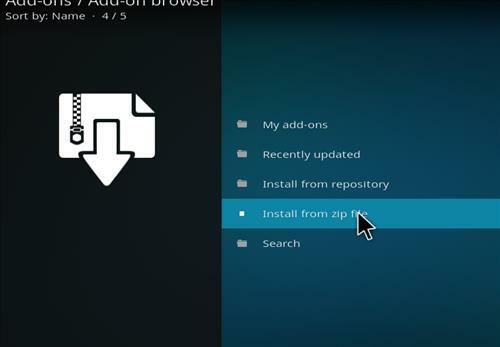 Chang get add on to install.